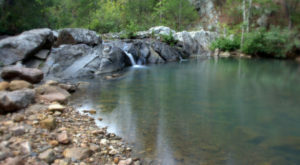 Arkansas has such a variety of beauty. 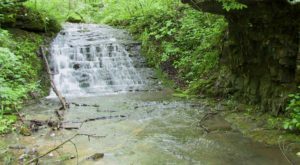 No matter if it’s the naturally created waterfalls or man-made architecture, everyone can find something to appreciate in this state. 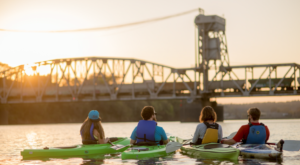 Something to look forward to as the weather continues to warm up is the blooming of flowers throughout the natural state. 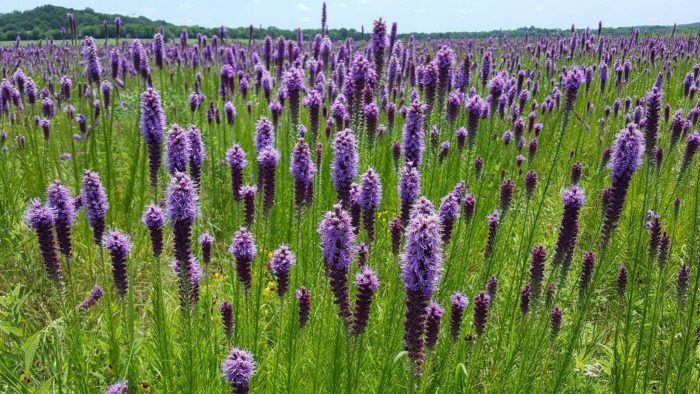 We’re looking forward to frolicking through a particular prairie field that’s filled with the wildflower known as Blazing Star. 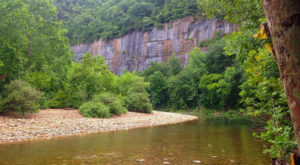 Let’s pack a picnic and see what this natural area has to offer. This lovely field is part of the H.E. Flanagan Prairie Natural Area. It's just seven miles north of Charleston. You can reach the area by using these coordinates. 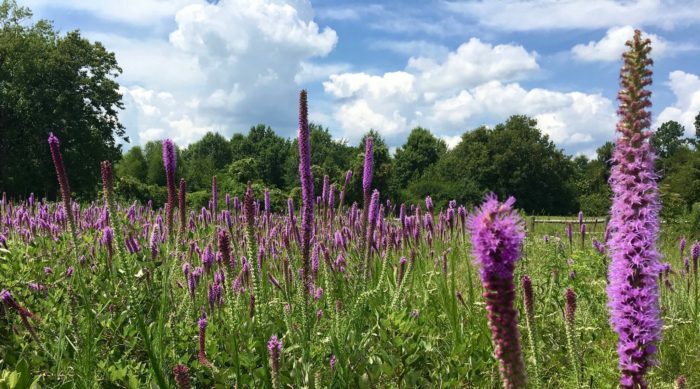 The purple-hued blazing star, also known as gayfeather or liatris, grow wild throughout the area. 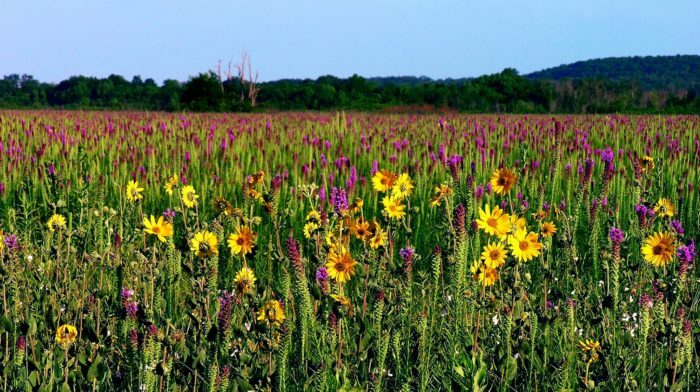 The tall-grass prairie is the perfect place for a picnic or a flower-powered hike. Blazing Star isn't the only flower variety in the area. 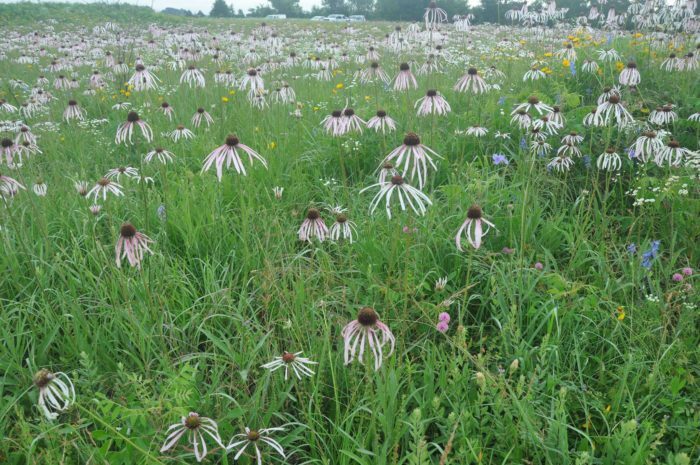 These neighboring wildflowers are known as pale purple coneflowers. This Natural Area and the neighboring Cherokee Prairie are rather unique. They're the remaining remnants of what had been a 135,000-acre prairie. 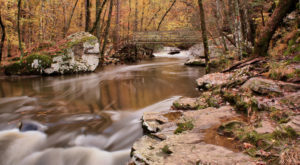 This complex ecosystem stretched through the western portion of the Arkansas Valley. There's more than just flowers at H.E. Flanagan. 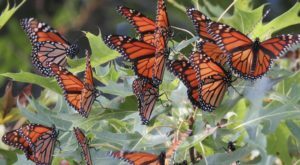 The prairie-lands are home to 21 rare, grassland-dependent species. 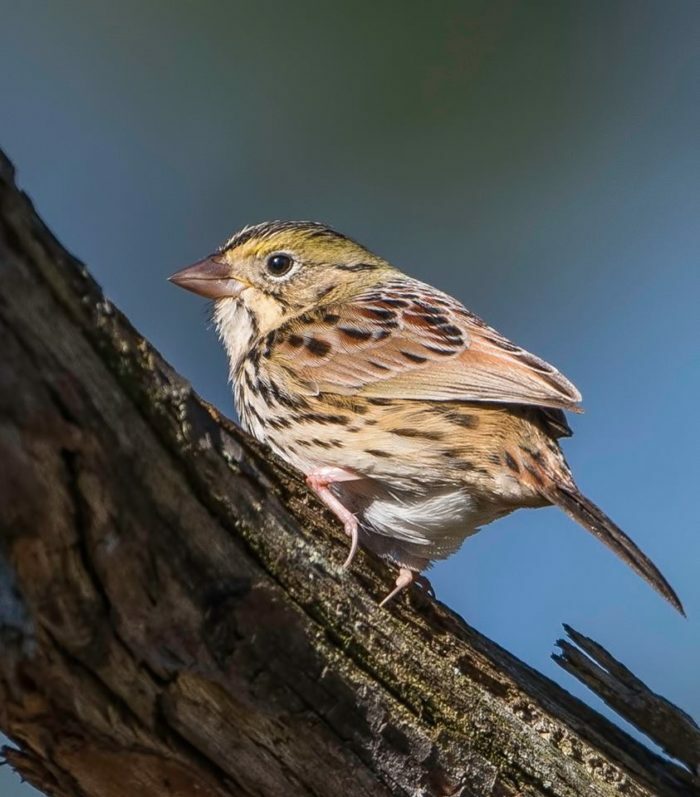 This feathered friend is a Henslow's sparrow. Just be sure to watch where you step. 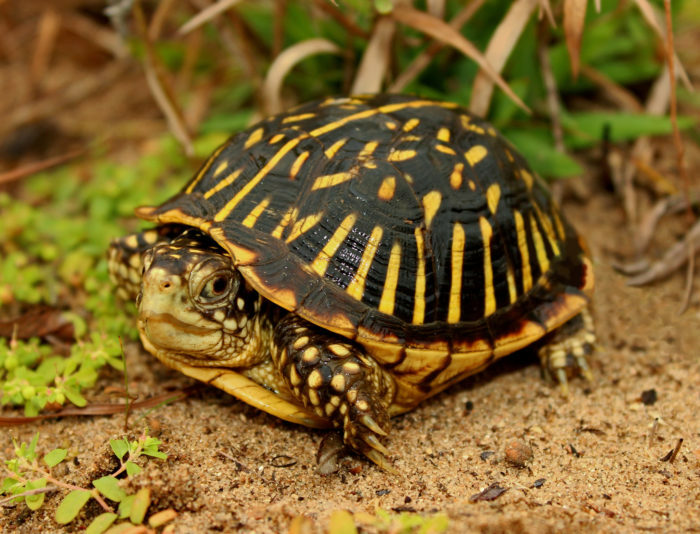 This little guy is one of the near-threatened, ornate box turtles. It's one of only two terrestrial species of turtles native to the area. 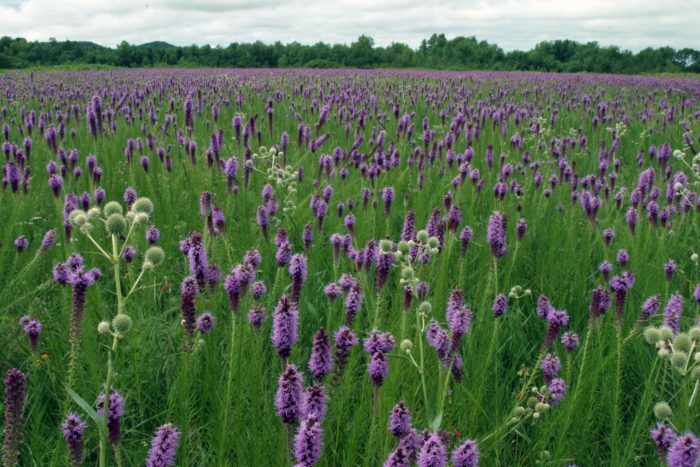 Feel your worries melt away with each step you take in this beautiful blazing star field. 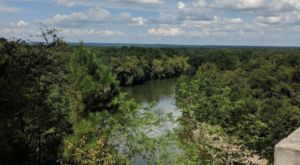 To stay up-to-date on Natural Area events or just to learn fun facts, you can follow the Arkansas Natural Heritage Commission. Where’s your favorite place to stop and smell the roses (or other flower variety)? Share with us in the comments below! 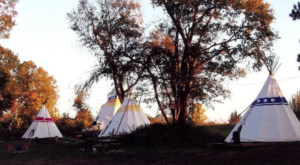 If you’d like to learn about other gorgeous fields like this one, you should read about these Natural Areas.